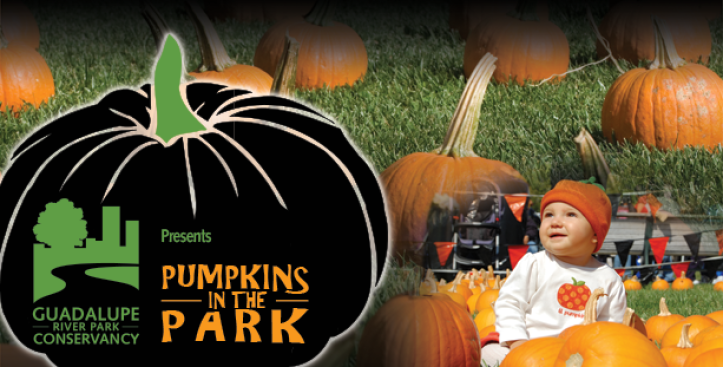 The Guadalupe River Park Conservancy will be celebrating the fall season with their annual harvest fair, Pumpkins in the Park. Come out to help to raise funds and awareness for the Guadalupe River Park Conservancy while enjoying a day of learning and fun with your family. Children of all ages can enjoy a giant pumpkin patch, a children’s concert, a costume parade, a straw bale maze, carnival games, great food, and lots of other wonderful and free children’s activities.